Striking a balance between managing your finances with caring for the needs of your customers can be a challenge for any type of hospitality business. Before you get behind on organizing and maintaining your books, contact Chahal & Associates, Inc. for assistance. As a California accounting firm experienced in working with restaurants, bars and hotels, we can handle all your hospitality accounting and bookkeeping needs. 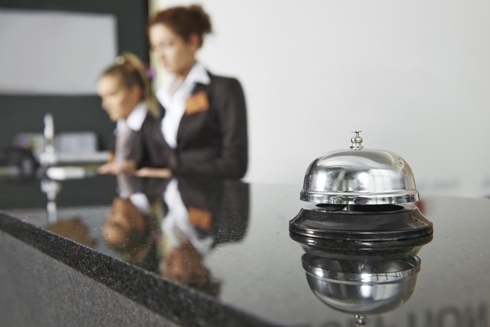 Remaining profitable through economic shifts and seasonal trends is easier with the help of CPA firm that understands the hospitality industry. We offer financial reports so you can track labor and food costs with ease and keep a close eye on expenses. We’ll also find ways to tighten up your internal controls so more of your profits head towards your bottom line. And we encourage all of our clients to let us take payroll and accounts payable off your hands to save you both time and resources. Call us at 510-222-5800 and set up a free consultation to learn more about the advantages of trusting your hospitality accounting and tax needs to Chahal & Associates, Inc. There’s no obligation so call today! "I have been in bookkeeper/tax preparer limbo for a couple years. What a godsend they have proven to be!" We offer accounting services specially designed for hospitality businesses including payroll, accounts payable and tax services. We work with restaurants, bars, and hotels in the Bay Area including privately owned businesses and franchises. 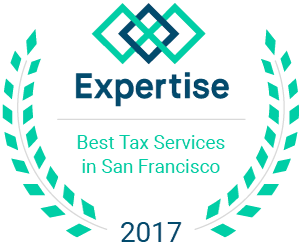 Chahal & Associates, Inc. is one of the best tax accountants in 2017 for restaurants, bars, hotels, and food service businesses. Request a free consultation through our website now! Just fill out our form and we'll contact you to discuss how we can help your hospitality business save money on taxes and become more profitable.